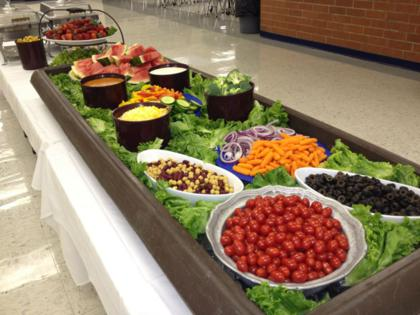 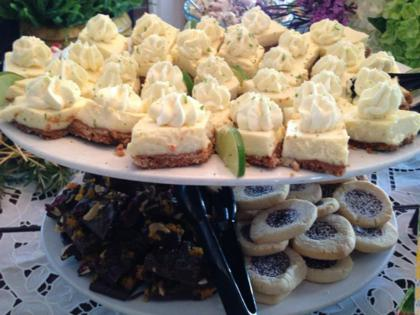 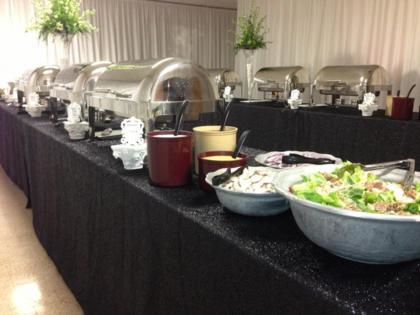 If you're planning a wedding or other catered event, we've catered in NE Kansas since 1987. 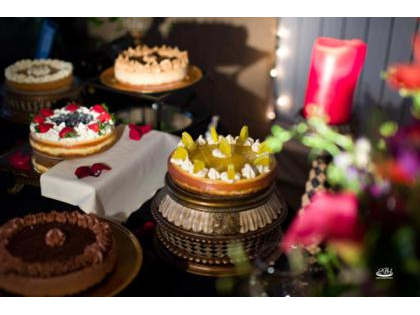 Some of those we've catered for include Kansas State University, Jim Brickman, Cumulus Broadcasting, Eddie Money and, most importantly, our brides. 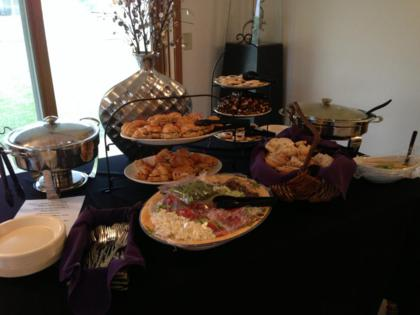 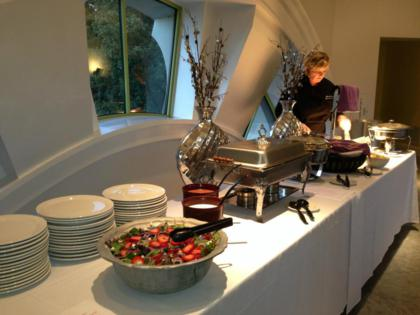 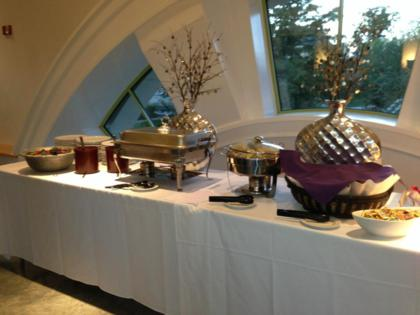 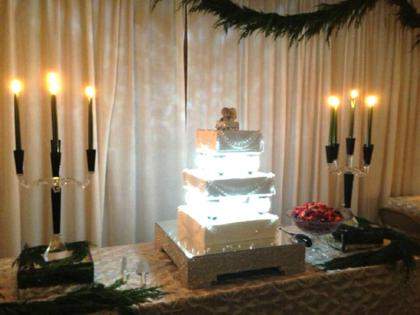 We love to cater and we especially love weddings. 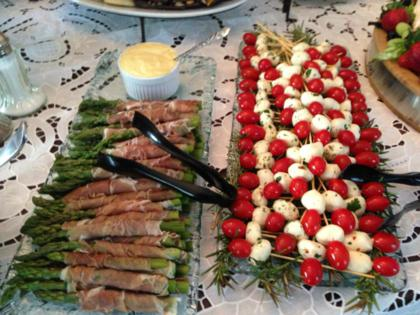 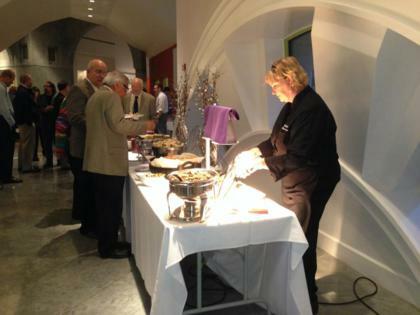 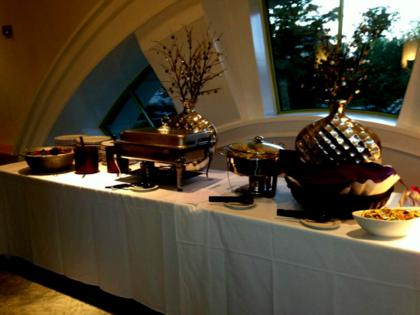 Call Gloria with questions about catering your next event.